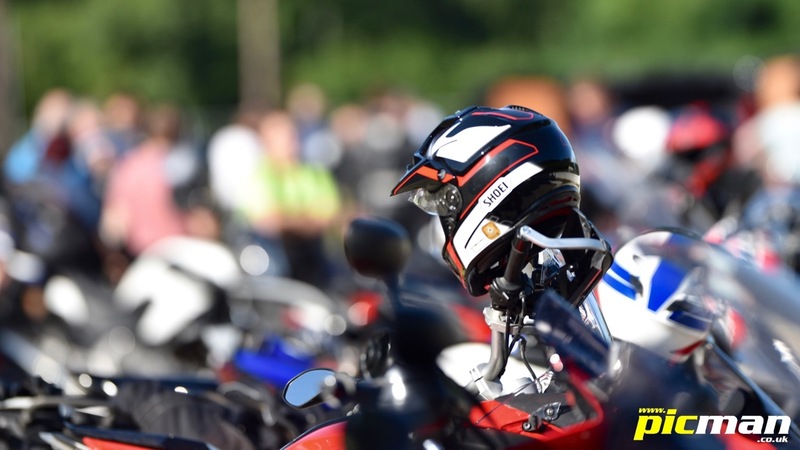 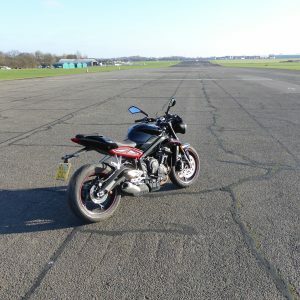 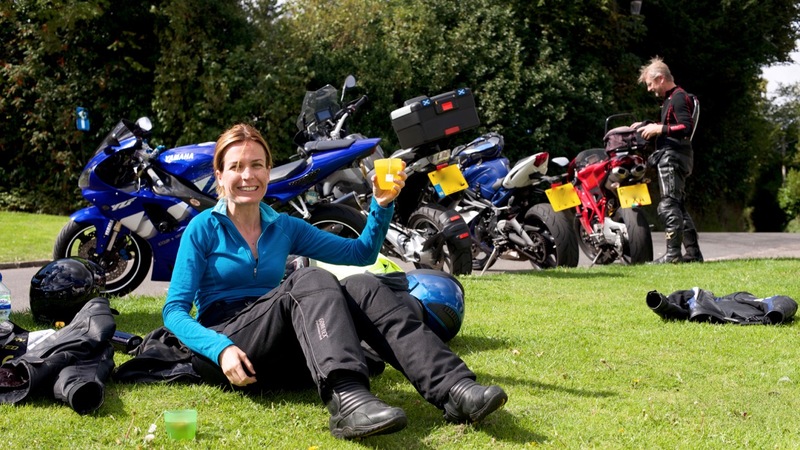 The social aspect of being a biker is very important to us at ELAM. 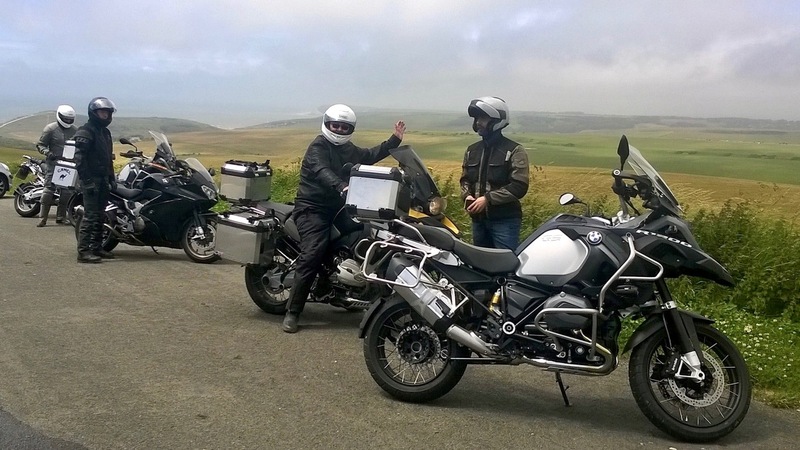 In addition to working to improve your riding skills, we also aim to be a social club for like-minded bikers. 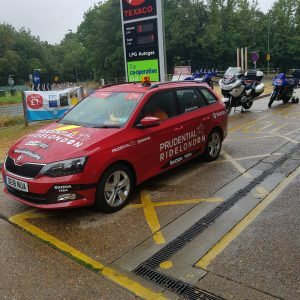 That’s why so many people remain members after they have passed their advanced test. 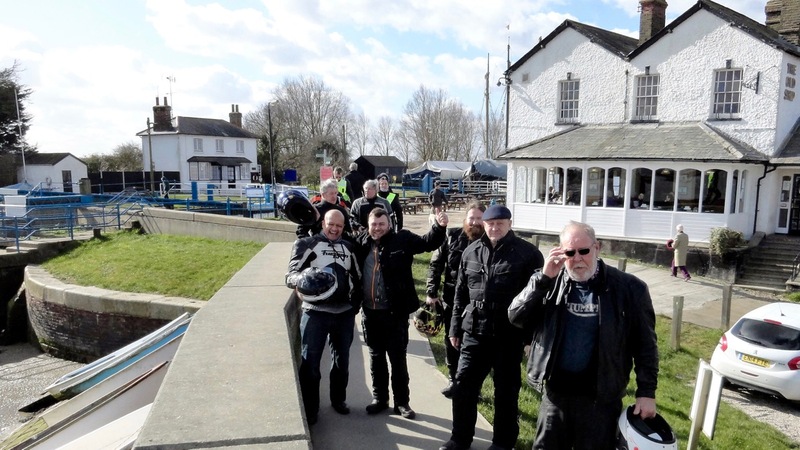 Our activities range from social rides to club nights, other social events and weekend trips in the UK and abroad; in fact anything in which our members are interested in and any excuse to ride or talk about bikes. 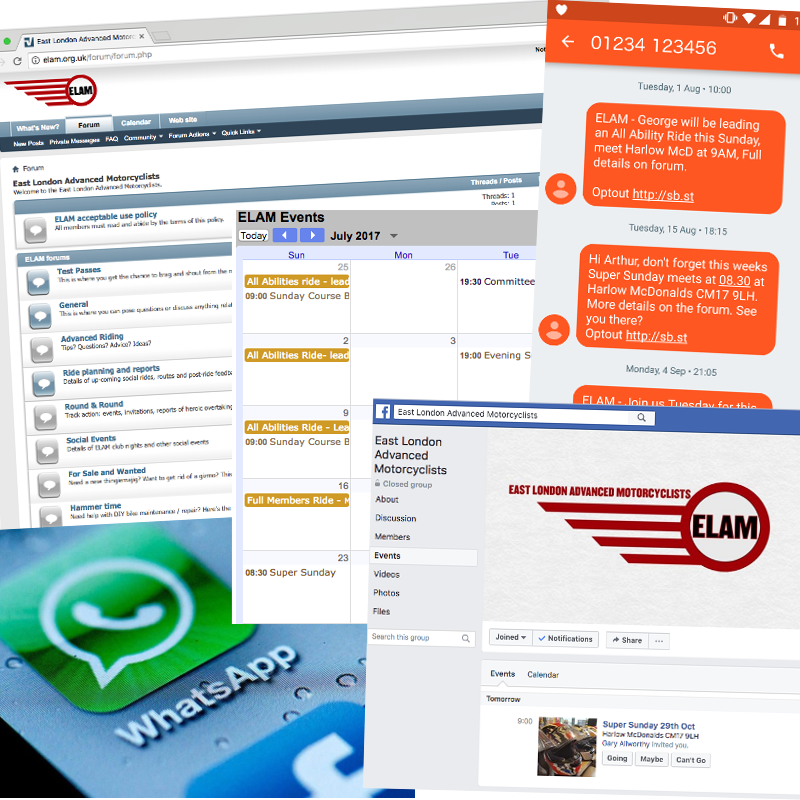 ELAM keeps members in touch and informed of events via many different platforms, including our forum, Google calendars, SMS and social media. 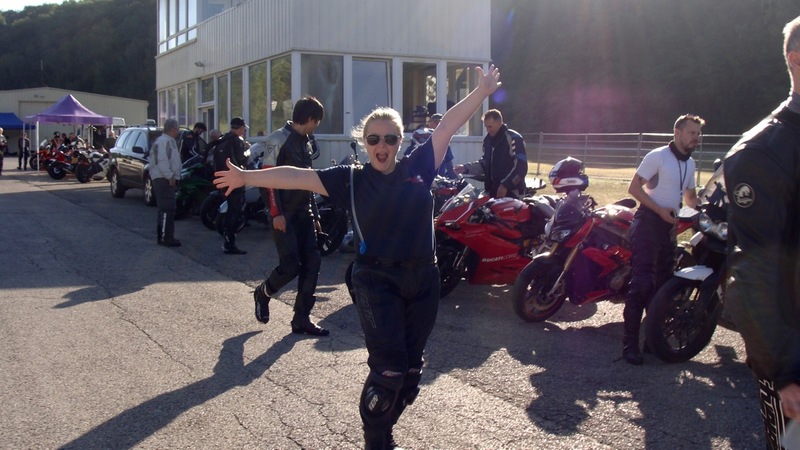 No matter how computer literate you are, we'll ensure you don't miss out on any of the group's activities and stay involved.